Shaheed Malik is a versatile actor, model, and stuntman currently based out of Atlanta, Georgia. Originally from Pensacola, FL, Shaheed has been driven by a desire to change the lives of those around him for the better. He is dedicated to using his craft to inspire others to achieve greatness. Shaheed was captivated by acting on stage and on screen from a young age, and in 2014 he realized his dream and embarked on his career. His road has not been without strife. There was period where Shaheed was struggling to feed himself whilst living out of his car. Homeless and destitute, he was not without hope. Shaheed’s inner drive motivated him to seek out auditions and enroll in a diverse array of training courses which have served him well. He has trained at Robert Pralgo's Studio, Evolv Atlanta, Greg Alan’s Actor’s Breakthrough, the Kristen Shaw Acting Studio, and the Benson Simmonds Acting Studio. Shaheed has also studied in the Chubbuck and Strasberg Techniques, On Camera, as well as having received vocal training. Shaheed has trained at the “Act Tactical for Film Training Services” with Matt Clanton, earning an Act Tactical for Film Level 3 certification. He also participated in the SAFD – A-Town Throw-down workshop focusing on Stage Fighting & Stunt Training. He is adept at preforming tactical stunts, handling a wide array of firearms, and SWAT Room-Clearing techniques. On top of his combat and weapons training, Shaheed is 6’2 and an exceptional athlete. He excels at track and field events, weight lifting, aerobics, cycling, basketball, football, and gymnastics. 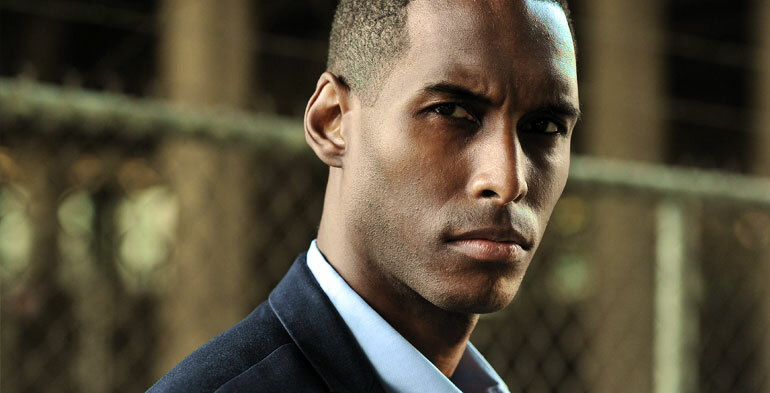 To date Shaheed has landed roles in a number of Independent Films including “Deadpool Black Panther: Gauntlet” and “Breeze” directed by Charles F. Copeland. He has also found smaller roles in a series of internet films like “Portal Origins: Part 2” directed by Mike McMullian, and “Fighting Angels” directed by Eric Green. A professional constantly seeking to refine his craft, Shaheed Malik.